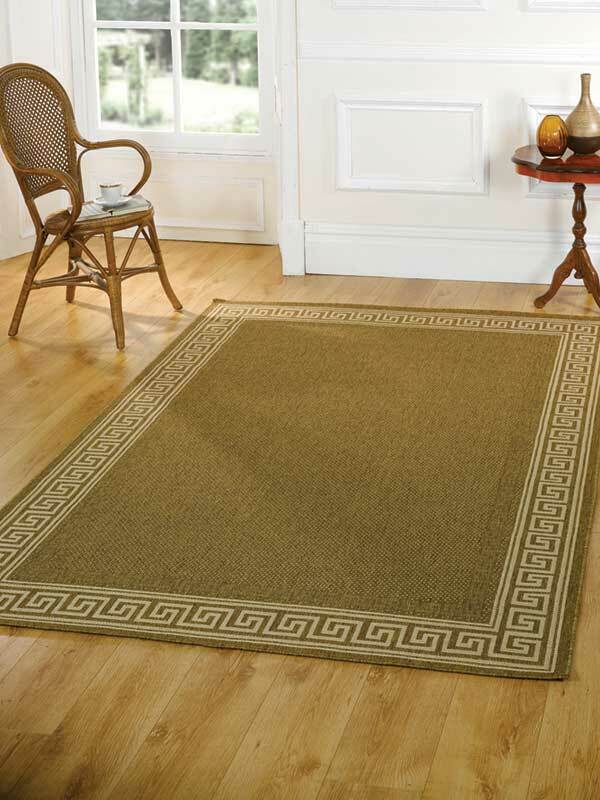 Buy Luxurious Thick Pile Plain Rugs Online. 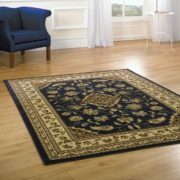 From modern rugs to traditional rugs, shaggy rugs to plain, wool rugs to circular ones, there’s something for eveyone at WORLD RUGS EMPORIUM. 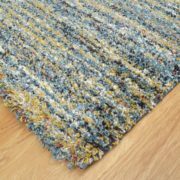 In the internet business for eight years, trading on the world famous Bury Market and now at Botany Bay since January, we can advise you on colours, schemes, quality, style and fabrics. 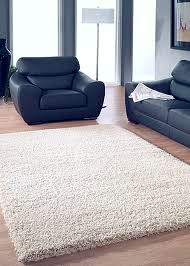 Our rugs are so good that that we have been featured on 60 Minute Makeover and supplied Peter Andre and used in a photo shoot by Car Phone Warehouse! 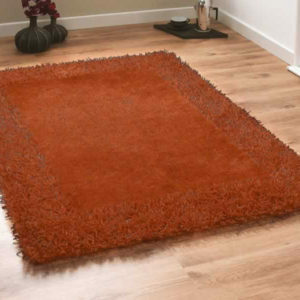 Offering the very best quality rugs, sourced fairly and sold at the very best prices, WORLD RUG EMPORIUM is one of the UK’s leading rug suppliers. 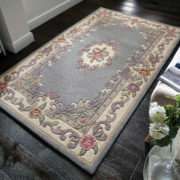 Visit www.worldrugsemporium.com or pop into Botany Bay junction 8 M61 to choose your new rug. 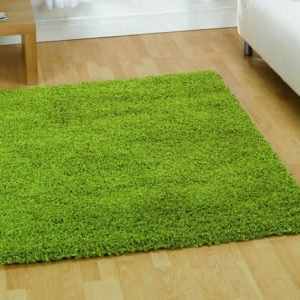 Free Mainland Uk delivery is available on all purchases.